There are plenty of iPhone features that feel like you just can’t live without them. But there is one that can literally save your life: Medical ID. If you get into an accident or otherwise become unconscious or unresponsive, a first responder can pick up your phone and place an emergency call. 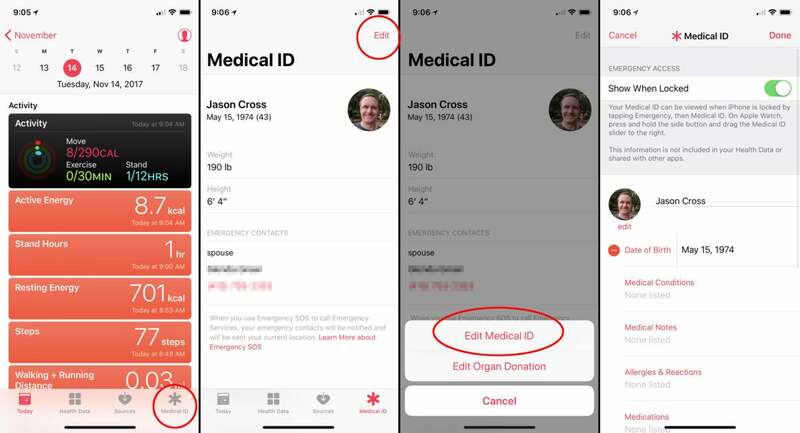 But they can also tap the Medical ID button to be taken to a screen that shows important information about you: Age, blood type, allergies, medical conditions...whatever information you wish to share that may help a medical professional to treat you properly. Setting it up is a snap, but you may not have thought about it because you access it through the Health app rather than Settings. Setting up Medical ID takes only a few minutes and it could save your life. First, open the Health app. Then tap on the Medical ID tab on the bottom right. Tap Edit in the upper right. A card will pop up prompting you to edit either your Medical ID info or Organ Donation info. You may want to consider revisiting this screen to become an Organ Donor, but for now let’s fill out your Medical ID info. On the next screen you have plenty of (optional) info to fill out. You can choose to have this info accessible while the phone is locked or not, but you probably should. If an emergency responder really needs this info, they may not be able to get into your phone. Fill out everything you think might he helpful. It’s especially important to fill out any allergies, medications you regularly take, or serious medical conditions that could affect the way a paramedic treats you. 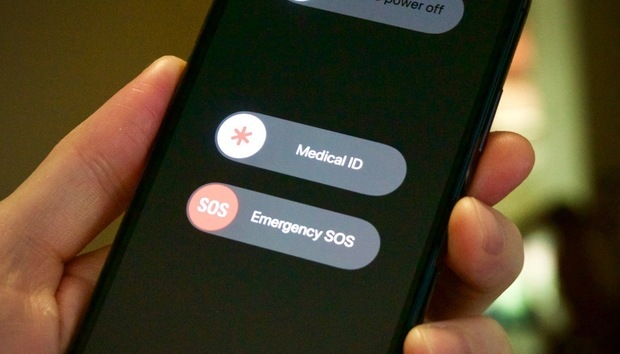 Your Emergency Contact can be automatically contacted (including your location) if you use your iPhone’s Emergency SOS feature, but it also lets people know who they should call if something bad happens to you. Tap Done and you’re all set! The Medical ID screen shows you what others will be able to see by tapping Medical ID. They can’t access the rest of your phone—it’s still locked—but this info can help save your life. It's true that anyone with access to your phone, even if they can't unlock it, will be able to see your Medical ID info. That could include sensitive information about medical conditions. After all, the entire point of the feature is that a medic can learn what they need to know if you're unable to communicate. Medical ID information cannot be accessed by other apps, so you don't have to worry about data mining, but that nosy coworker or anyone else with physical access to your phone can poke around for a few minutes and learn about what medications you're on. You'll have to balance the info you fill out with its benefit in an emergency. Now that you’ve taken care of yourself, consider going back to fill out that Organ Donor registration. In the U.S. alone, 20 people die every day waiting for an organ transplant, and the waiting list is over 100,000 names long. If your life can’t be saved, maybe you can save someone else’s.